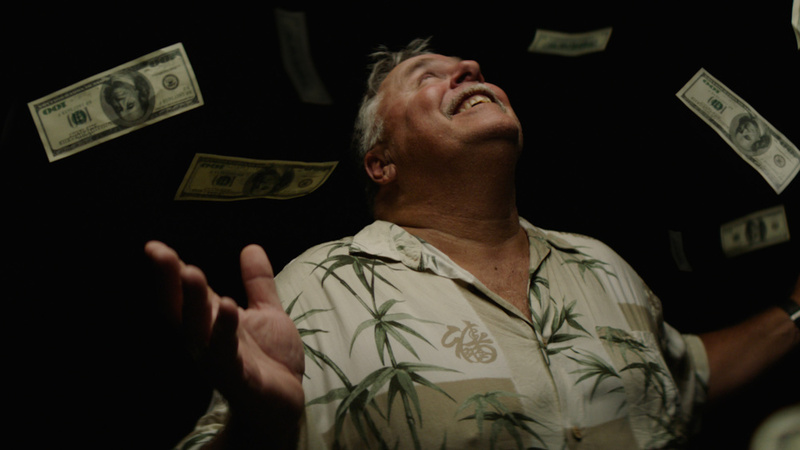 Netflix recently announced their new release of a real-life based documentary 'The Legend of Cocaine Island' exclusively from March 29. 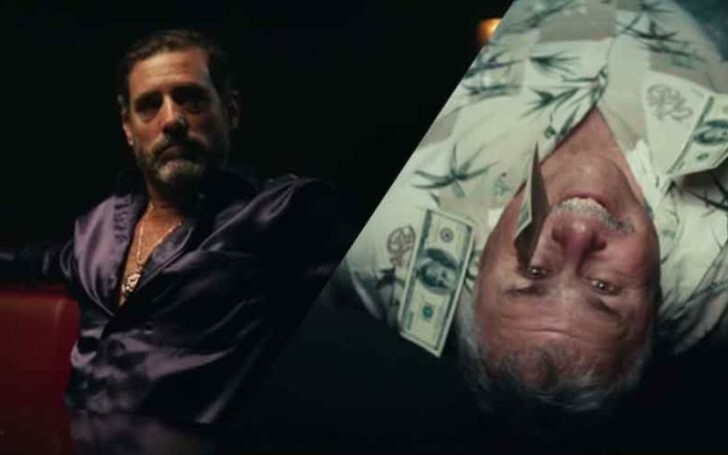 The fun, mysterious and action-packed series narrates the story of a 60-years-old broke businessman 'Rodney Hyden' from South Florida who starts his journey searching for a stash of cocaine worth $2 million. After being bankrupt during the great recession back in 2007, Hyden shifts to a sleepy town of Archer leaving his home at Gainsville. Later, Rodney meets a hippie friend Julian, who shares he witnessed a stash of cocaine floating in Culebra, a small island off Puerto Rico. The journey begins, towards the search of 'Cocaine Island' with Rodney's messianic search filled with complicating barriers and attempts towards the hidden 70 pounds of booger sugar. “Every interview started off just with laughter, because they were like, ‘Yeah, this story is crazy’. The movie successfully won 2 awards already which includes Nepa Valley Film Festival's Favourite Verge Film and Special Jury Award, 2018. The movie is set to be released on March 29 on Netflix. Critics found the series similar to one of the best crime drama television series Breaking Bad. However, Breaking Bad is considered as one of the best in its genre. So, let's wait and watch whether The Legend Of Cocaine Island will be able to mark itself among the elites.